#TwinTuesday pops up suddenly after a 3 day weekend. Hail to you, #TwinTuesday. 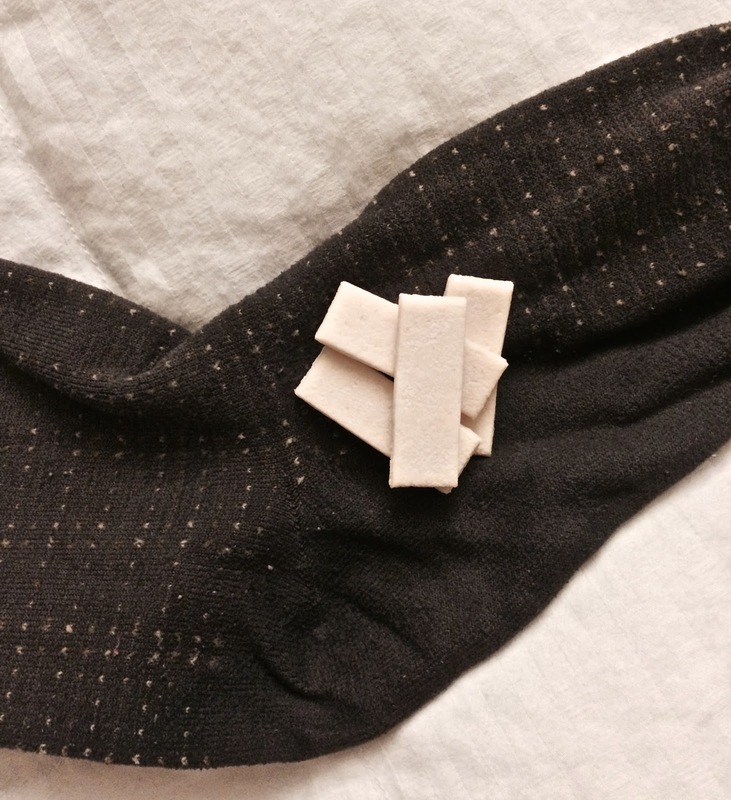 Your sock and gum are welcome here and will be cherished and honored throughout this very day. I can't believe no one commented on the greatness of this photo.